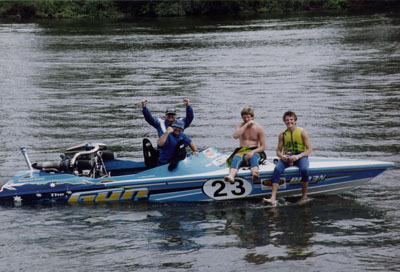 Luhrmann Powersports (LPS) is a dynamic Racing Team that competes in both Waterskiing and OffShore Powerboat competions. 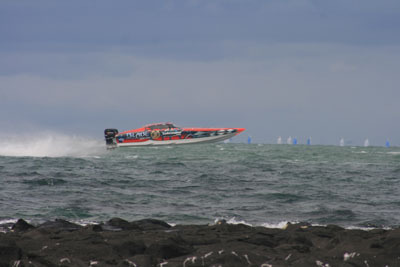 The R&D data gathered from these various racing events has lead to the development and engineering of a new breed of powerboat. 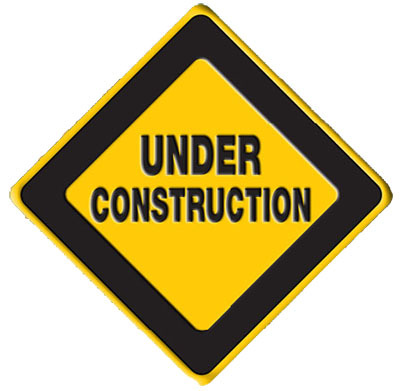 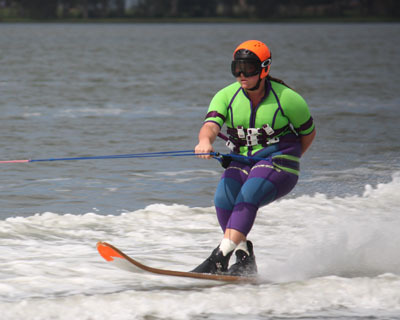 For the lastest NSW Ski Racing results.